The Intel Core X series processor family is unlocked to provide additional headroom. All cores now have access to the entire last level cache, pre fetching data before requests are made. With up to 18 cores and 36 threads the Intel Core X series processor family is Intels most powerful ever. Intel Smart Cache also has a new power saving that dynamically flushes memory based on demand or during periods of inactivity, ensuring your applications keep up with your demands. 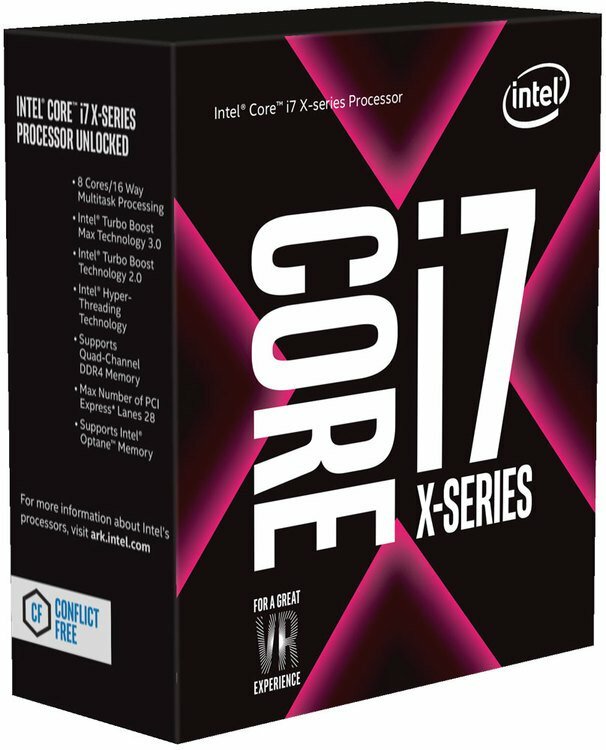 The Intel Core i7 BX80677I77740X 4.3GHz Processor was added to the Processors category in July 2017. The lowest price GetPrice has found for the Intel Core i7 BX80677I77740X 4.3GHz Processor in Australia is $529.00 from mwave.